OREANDA-NEWS. Analytic agency "AUTOSTAT" conducted a study of the market of new cars in the North Caucasus Federal District by the end of May of 2016 and it made a rating of the most popular models. According to the survey, in the last month of spring in the Northern Caucasus the market leader has changed. Now it was LADA Granta, the rate of which in May was 508 cars – less by 16% than the year-ago result. In turn, the former leader - LADA Priora - fell to the second place of ranking with a score of 502 units (-34.4%). 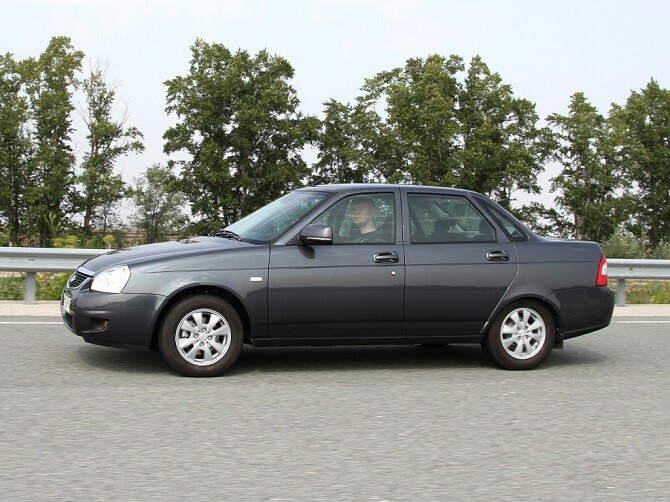 The top-three of leaders included another model of AVTOVAZ - LADA Vesta, which was sold in amount of 368 units. The fourth position was kept by Toyota Camry (313 units; -3.4%), which continues to hold the title of the best-selling foreign car in the North Caucasus. Hyundai Solaris closed the top-five, which was in demand in the amount of 221 cars (-32.6%).